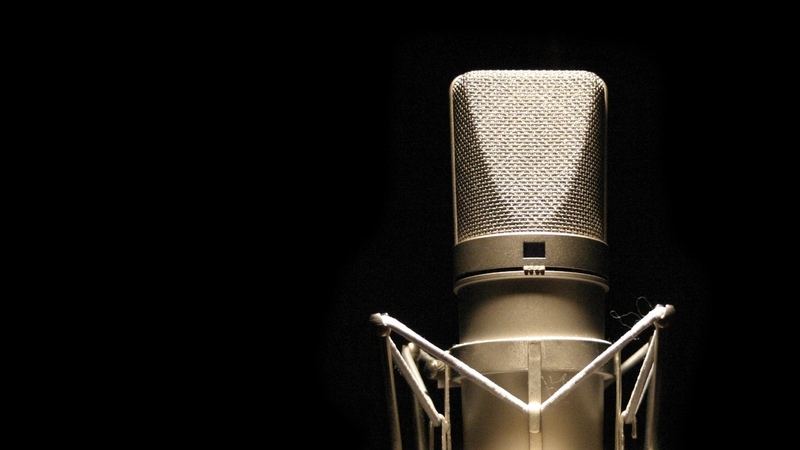 The Neumann U87 studio Microphone is famous for its warm sound and well-balanced characteristics. Equipped with a large dual-diaphragm capsule with 3 selectable directional patterns: omnidirectional, cardioid, and figure-8, it offers a 6dB improvement in signal-to-noise over its predecessor. A 10dB attenuation switch enables the U87 to handle sound levels up to 127dB without distortion, and the low-frequency response can be reduced to compensate for proximity effect. The preferred studio vocal mic for decades, the Neumann U87 also makes a great main mic for band or home studio recordings, as well as a spot mic for single instruments. Frequency range: 20Hz to 20kHz; impedance rated at 200 ohms.